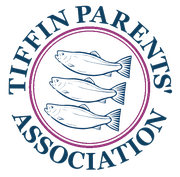 We have combined the roles of Chair and Vice-Chair to ensure a smooth running of the TPA and a more equal sharing of the work load. ensure the agenda is followed, outcomes are recorded, and the meeting is concluded in a timely fashion. Liaising with Secretary to agree Minutes prior to distribution to Committee members and Class Reps.